Located in Nairobi area in Kenya, the Aberdare National Park comprises of campsites, picnic spots, streams, waterfalls and rivers. 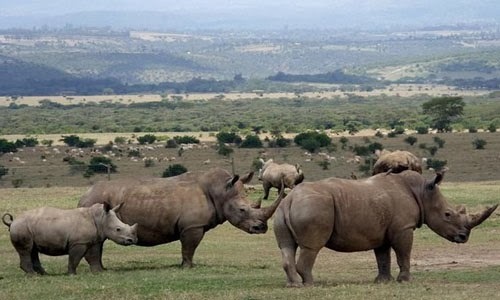 The park is a perfect place to visit to enjoy adventure and wildlife in Kenya. 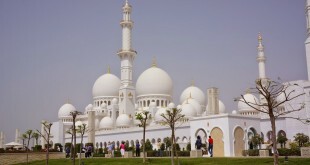 The park stays open between 6.00 am to 7.00 pm on a daily basis and visitors are not allowed inside on foot. 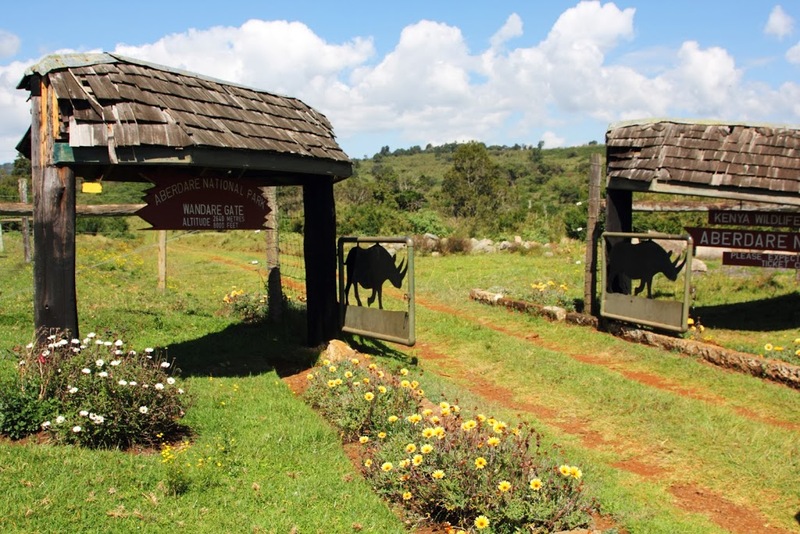 The Aberdare National Park is located about 180 kilometers from Nairobi city and there is a reliable road network that can take you to the park. You can take a matatu or a bus from Nairobi city and travel to Nyeri and you can complete the remaining distance within two hours drive from Nyeri town. Aberdare National Park has a diverse topography which makes it very attractive to both local and international tourists. The park covers about 767 sq meters and you can see rivers, stream, rainforests, lush grasslands, bamboo forest and rainforests at the park. The valleys in Aberdare National Park have a unique V- shape and are amazingly interconnected by murmuring rivers, beautiful rivers and cascading waterfalls. Wildlife is also highly diverse at Aberdare National Park and wild animals are easily spotted at the park. Some of the common ones include the African Elephant, Leopard, Lion, Waterbuck, Bushnack, Eland, side striped jackal, African hunting dog, Mountain Reedbuck, Sykes monkey and Cape buffalo. 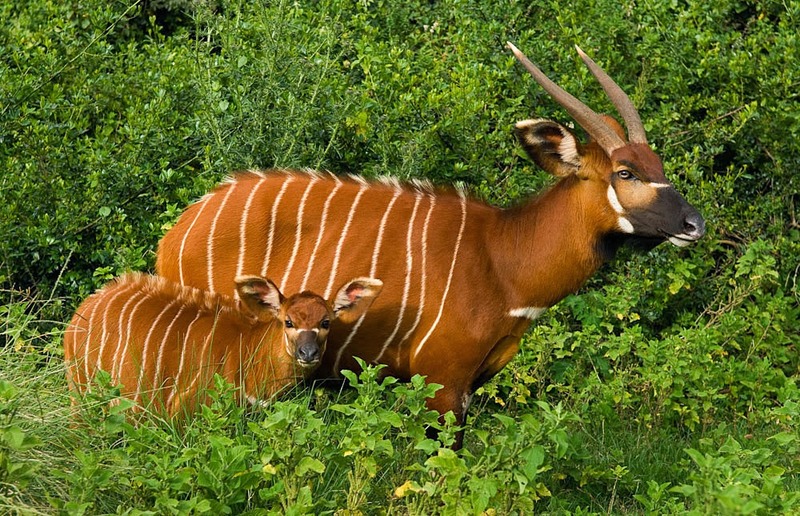 A rare species of antelope known as Bongo is also found in the park’s bamboo forest. Sometimes, you might even be more fortunate to see the golden cat at the park as well. If you are looking for a place to go for a memorable picnic in Kenya, Aberdare National Park is the perfect choice. 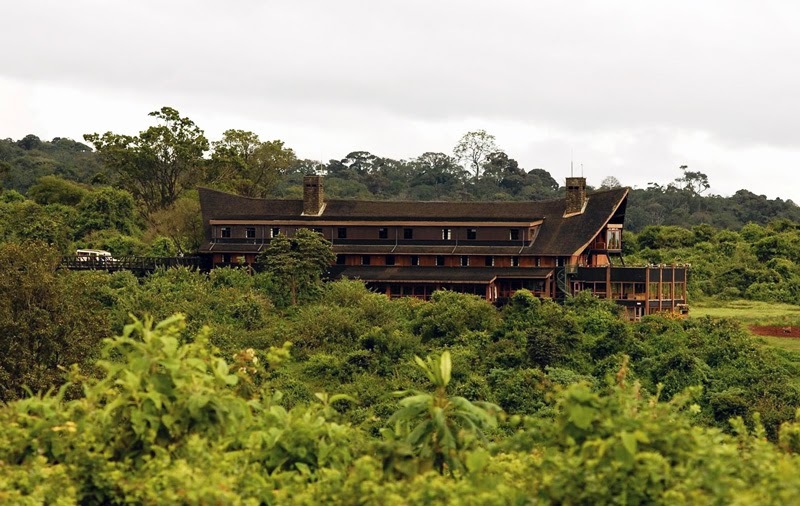 The park boasts of having many accommodation options ranging from Treetop lodges and the luxurious hotels. Lodges found at the park are a major kind of attraction at the park. Some of the lodges such as those built above the nearby saltlicks and waterholes offer an excellent view of various animals in the park like buffaloes, lions and elephants as they approach the lodges to lick salt and drink water. It is advisable that you stay at the park as this will provide you with incredible opportunities to enjoy yourself such as trout fishing, moorland camping, wildlife viewing at night and so much more. At the Aberdare National Park, tourists have an exquisite opportunity for sharing their space with the wild animals. 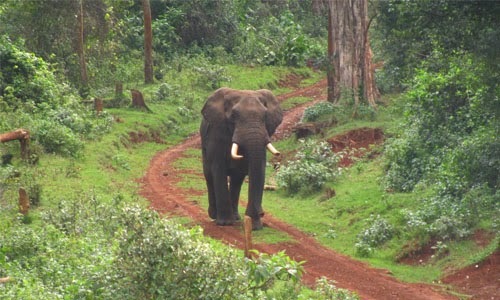 You will have a fascinating experience as you interact with nature at its best and have a memorable vacation. 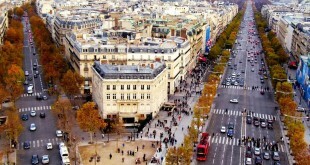 There are also many great restaurants just near the park and they serve delicious European, African and Asian cuisines. Make sure that you also taste sukuma wiki kale which is a popular staple food in Kenya. The climate of the Aberdare National Park is generally cool with the rainy season between March and June as well as between September and December. 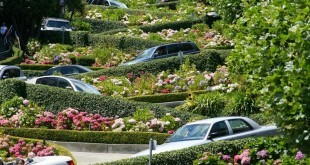 The most common vegetation is Sub alpine flora and Rich Alpine which gives way to both the bamboos and Mountain areas.